We’re excited to announce some dates for events this summer at which the TPM stand will be present. We hope we can get to meet you at one of these. At each event there will be at least one or two of us from the team – and in some cases more – to answer any of your questions regarding the progress of the restoration project to get a Mosquito permanently back in British skies. We will be welcoming donations too, and spreading the word about the project – and hopefully meeting new supporters. We will also have some new Mosquito parts, especially cut for presentation on our stand this summer by Aerowood, our partners in New Zealand, and some of the original remains of Mosquito RL249 – on which the restoration is being based. We will add our stand number and position, if possible, as soon as we know them. 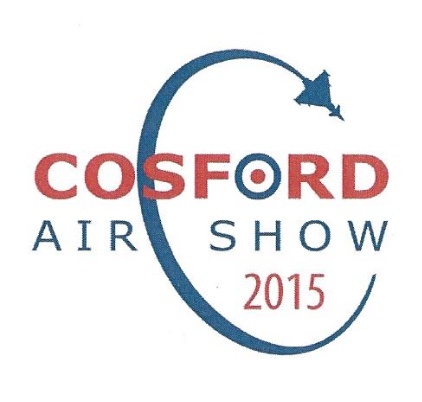 is there any update as to whether you will be at the Battle of Britain 75th anniversary show? Hi, thanks for getting in touch. We should be able to let you know the answer to that within the next week or so. Thanks. How about Duxford air show 23/24 May? Sorry Simon, unfortunately we won’t be at the Duxford show in May. 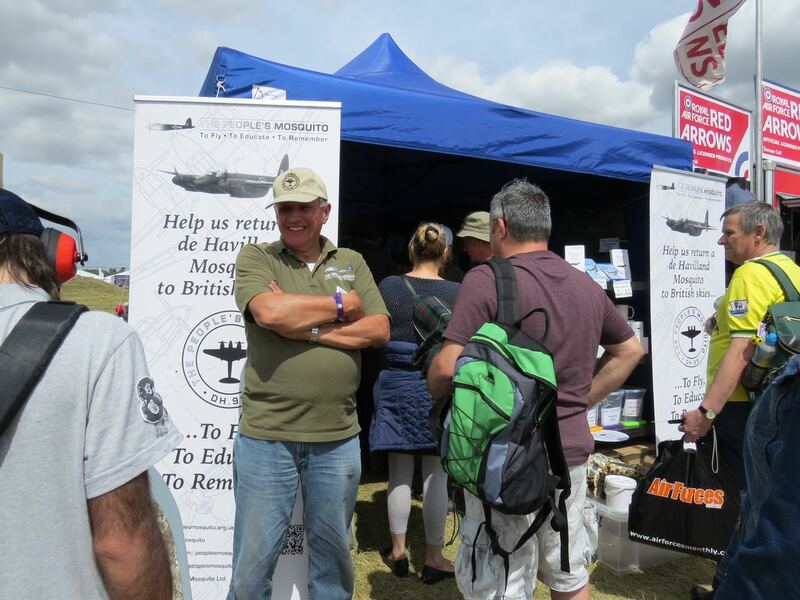 We are planning to be at the Battle of Britain 75th Anniversary show in September. Reblogged this on Travel for Aircraft.